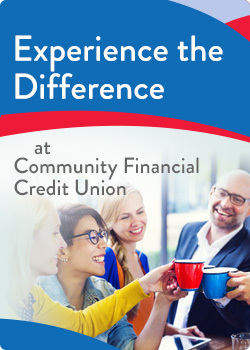 For over 60 years Community Financial Credit Union has helped small businesses in our communities flourish. Through good times and bad, we understand your market and listen so we can provide products and services to help your business grow. Contact a member of our Business Service team and help your business grow. Growing your business takes a trusted, local banking partner who understands your needs. Community Financial is here for you every step of the way. We offer a full range of business loans. Consolidate purchases, travel and entertainment spending into one account.